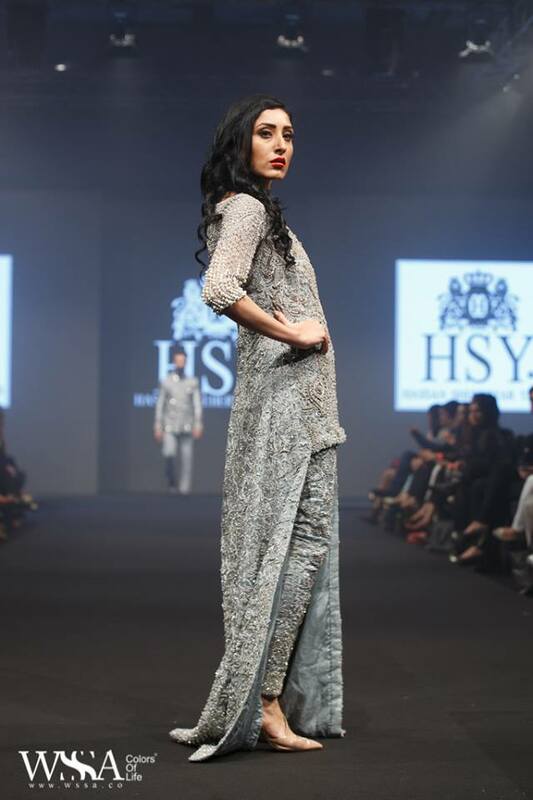 Amidst the crazy fashion mania overtaking our Pakistani fashion fraternity with back to back fashion galas like FPW’15 and TBCW’15, our Pakistani designers stayed equally upbeat in the cross-border fashion race. 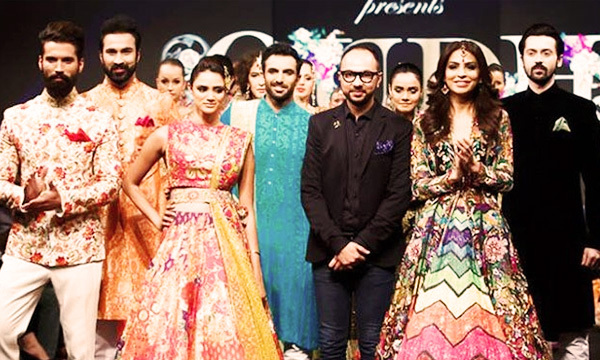 The India Fashion Week Dubai (IFWD) was held from 1st December to 2nd December 2015, showcasing 32 designer labels from both Pakistan and India. 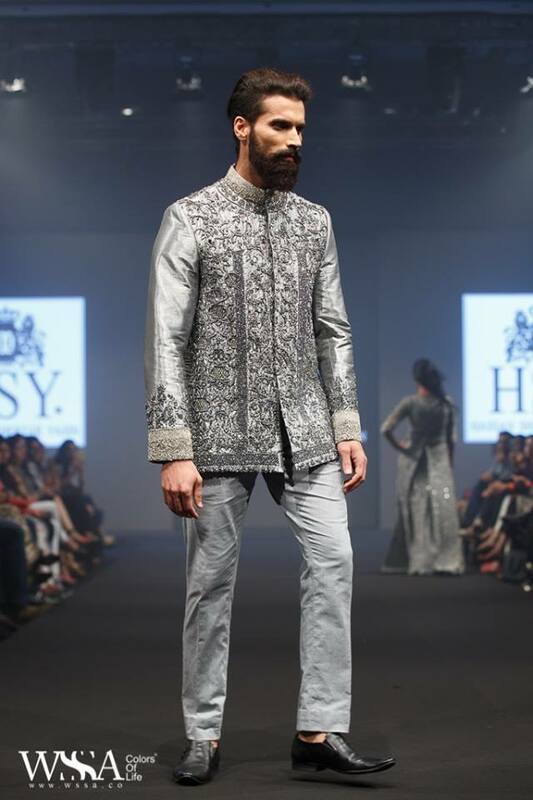 Even though the Indian and Pakistani cricket boards are arch enemies at the moment, the fashion industry of the two countries have bonded over designs, color palettes, brocade and velvet at the IFWD 2015. 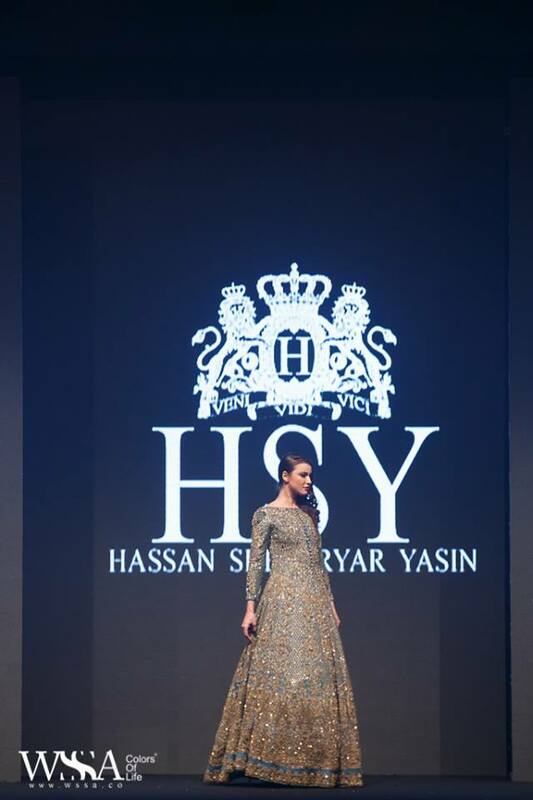 Some of the prominent names from the Pakistani fashion arena such as Hassan Sheheryar Yasin, Deepak Perwani, and Nomi Ansari showcased at the IFWD 2015. Dubai hosted the third season of India Fashion Week Dubai in December; season one of IFWD was held last year while the second season happened this year in July. “India Fashion Week Dubai is a platform dedicated to the promotion, showcasing, and appreciation of Indian fashion designers and their relentless devotion to the art of style,” says the official India Fashion Week Dubai website. 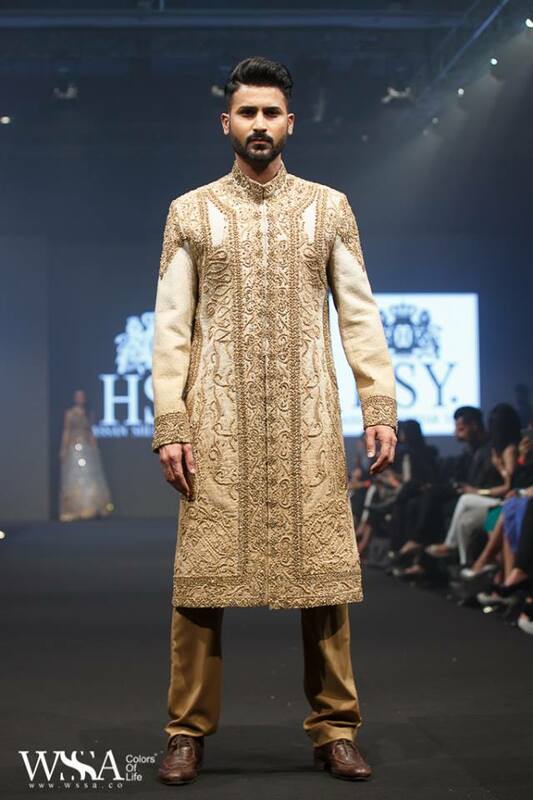 Nomi Ansari unlocked the second day with his exquisite collection Oudh which he also showcased during the PLBW 2015. 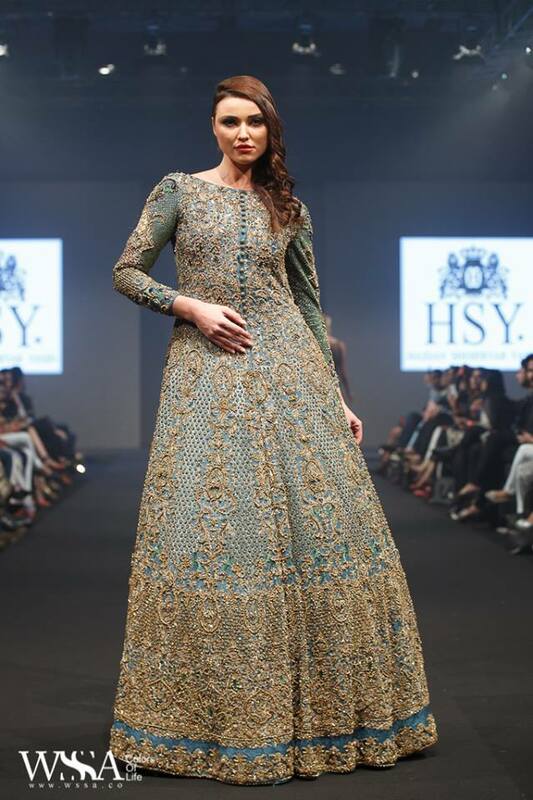 His gorgeous collection made use of heavy embellishments, chatapati and net. 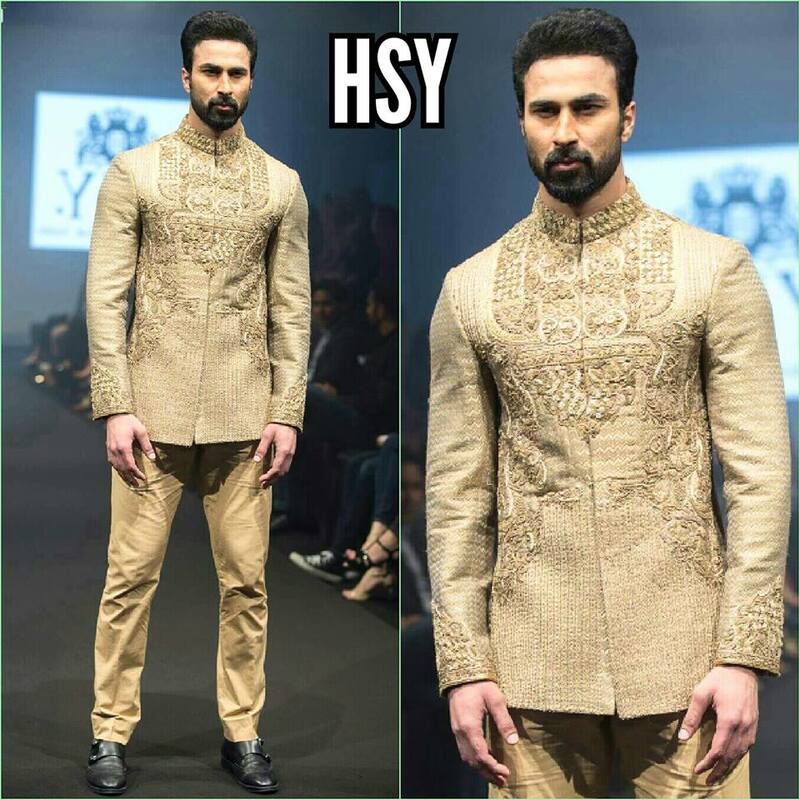 With FPW15 just wrapping up, Deepak Perwani sure has had one crazy week with constant fashion weeks. Deepak Perwani showcased a joint grand finale with the Indian designer Archana Kochhar. Deepak exuded a truly winter collection comprising of a darker colour palette and lots of velvet and maroons. Sofia Naveed Lari also showcased her gorgeous collection which was more casual with ponchos, fringed vests, and straight pants coupled with crop tops. The color palette exuded by the designer were earthy tones. 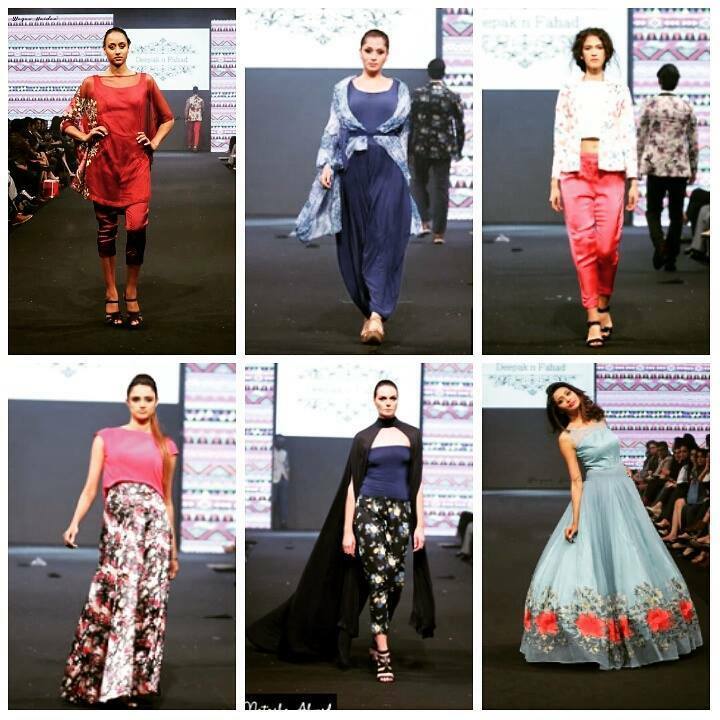 Blooming Floresque, Iqra Saqib’s floral collection was also showcased in the fashion week! 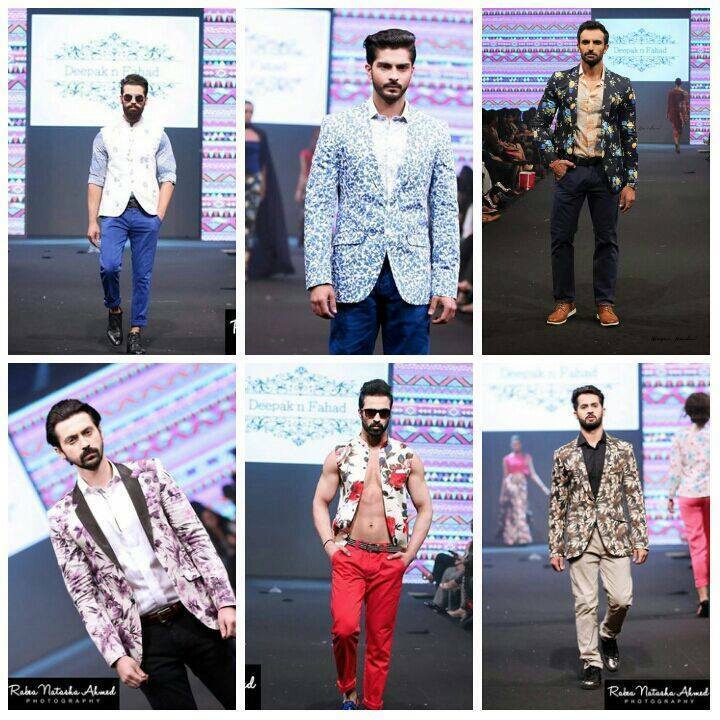 Deepak and Fahad’s collection Floral Paradise was colorful, vibrant, chic and bright, with a summery color palette. Which designer collection did you like best? Let us know in the comments below! Stay tuned to Brandsynario for further fashion updates!